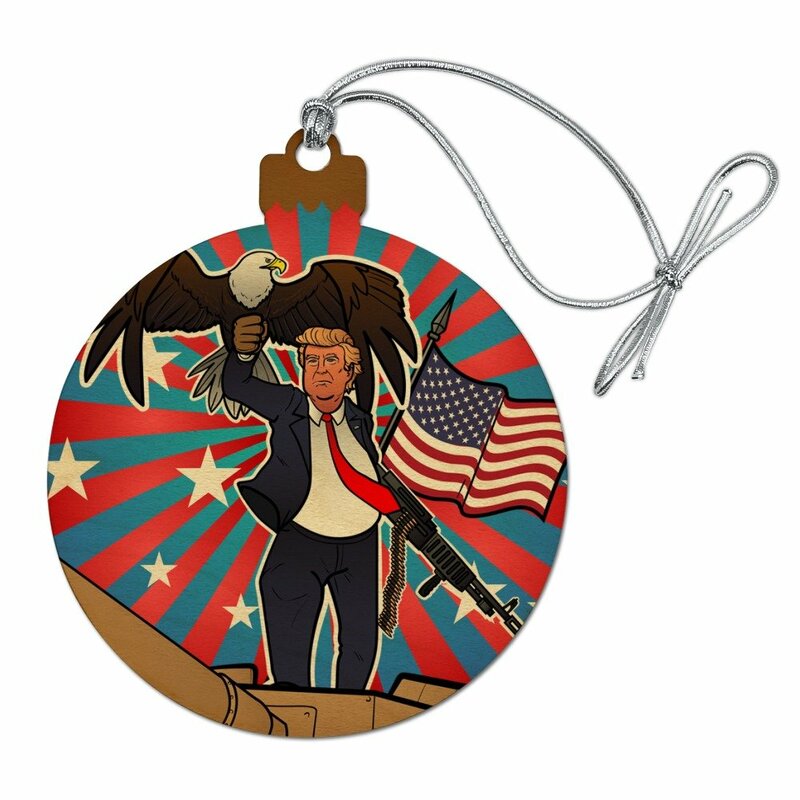 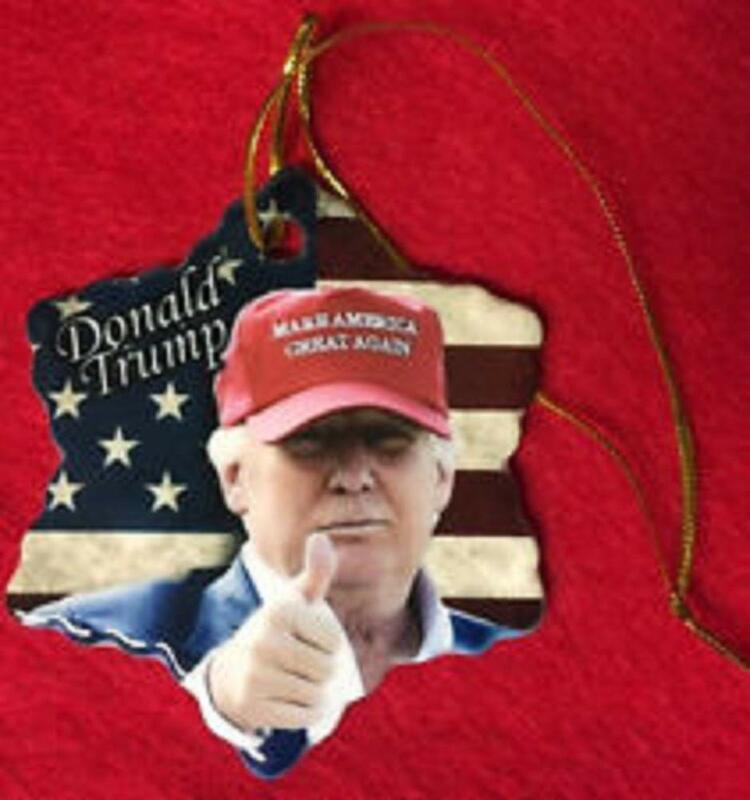 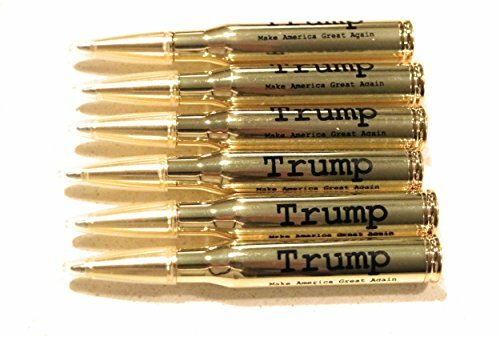 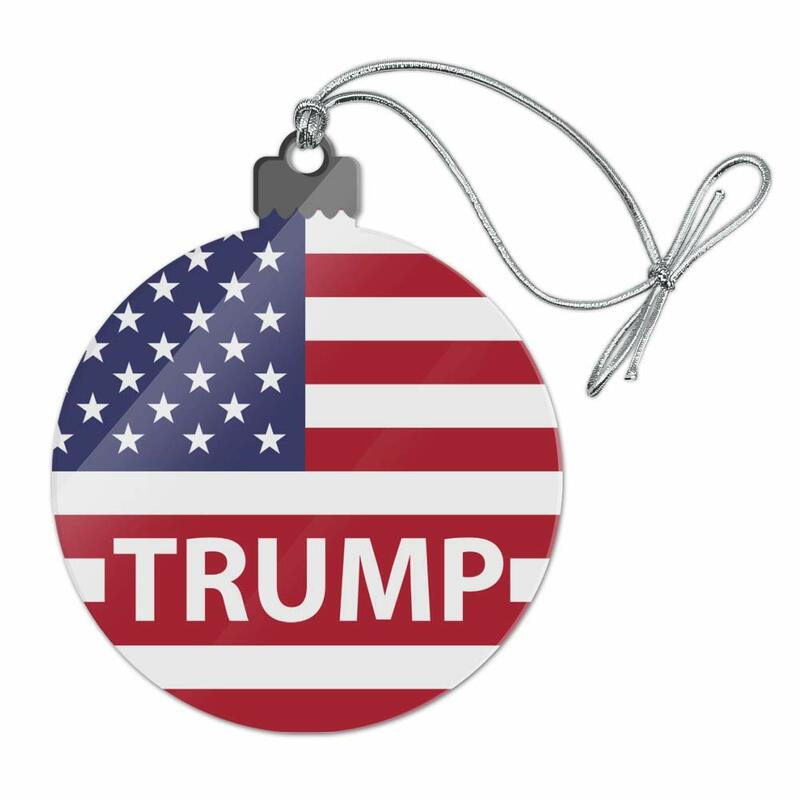 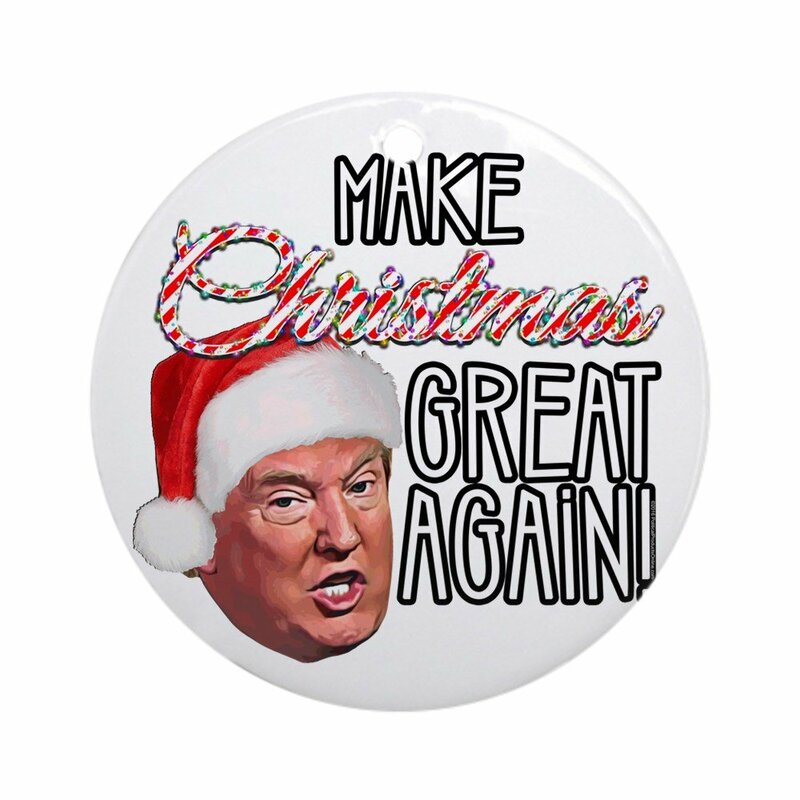 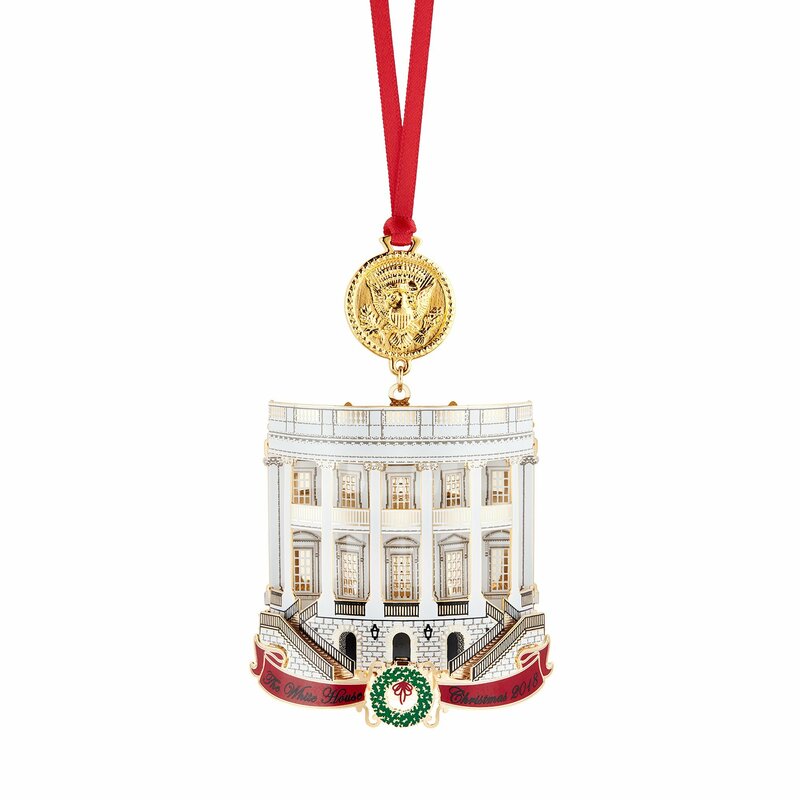 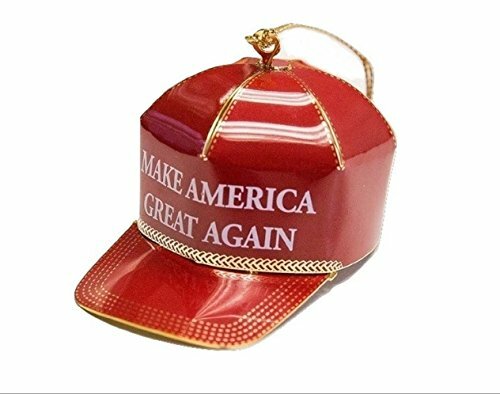 Get in the Christmas spirit this year with your very own Make America Great Again Collectible Christmas Ornaments. 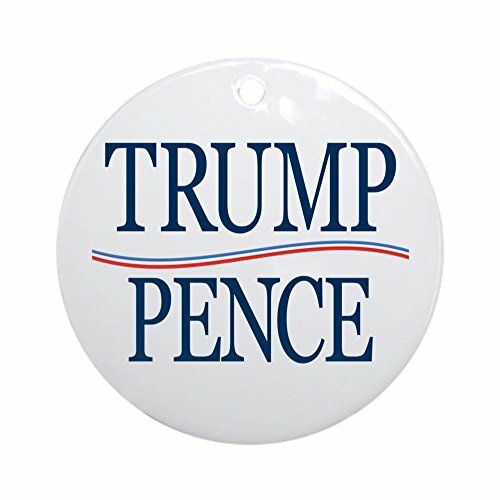 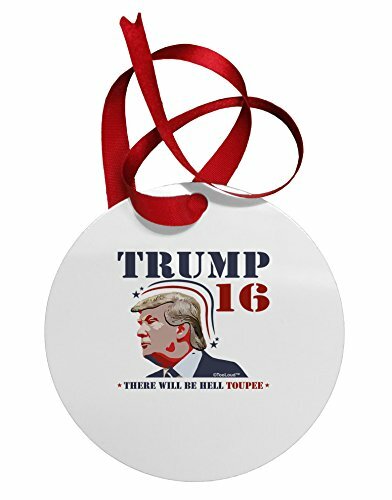 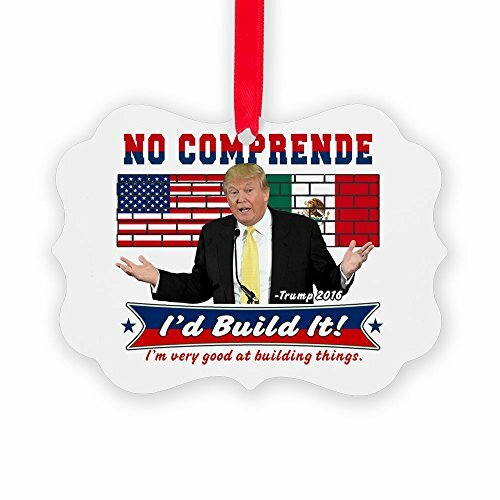 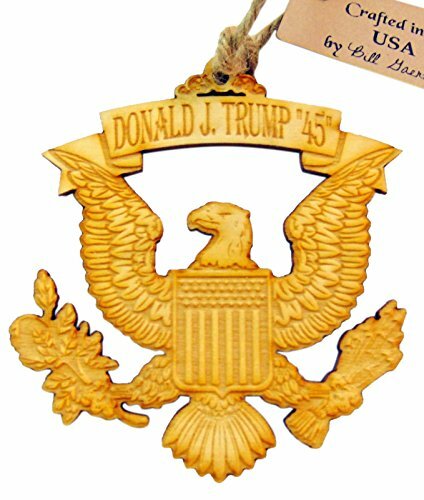 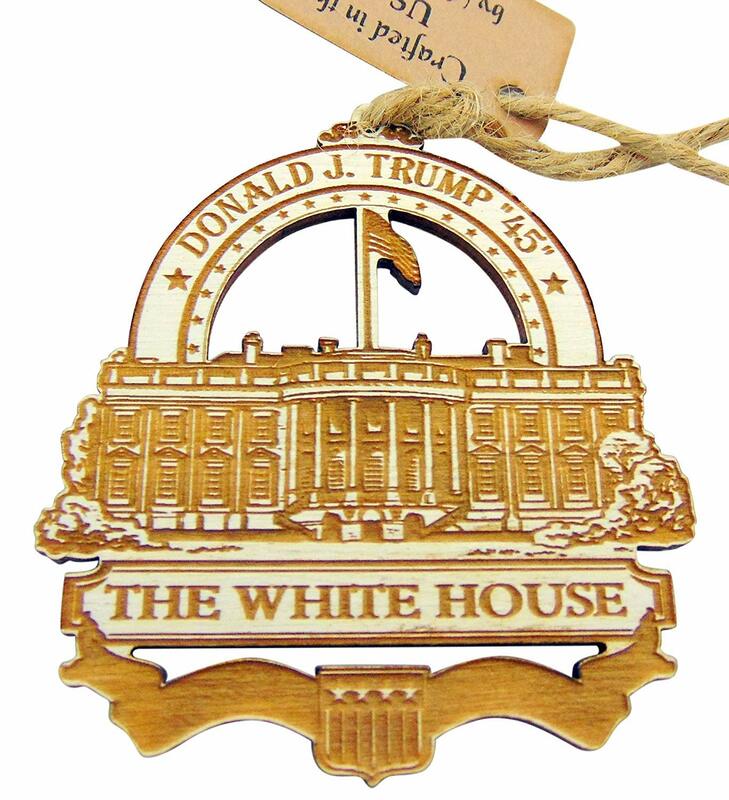 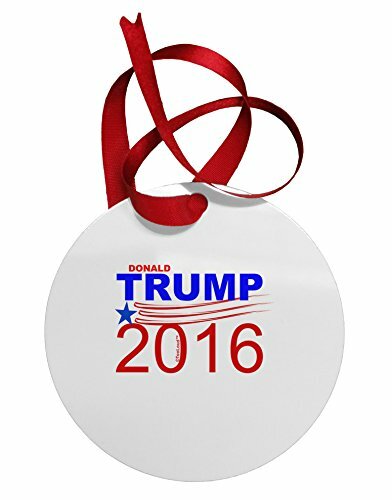 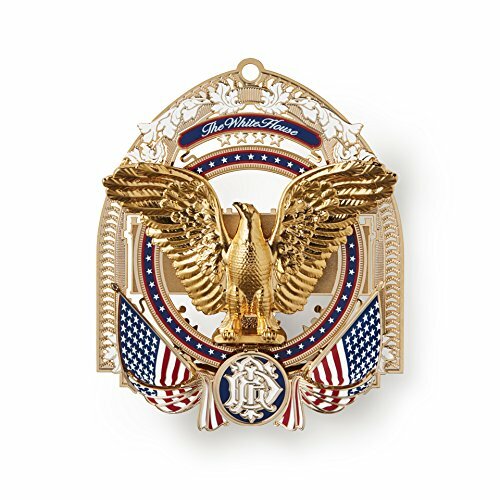 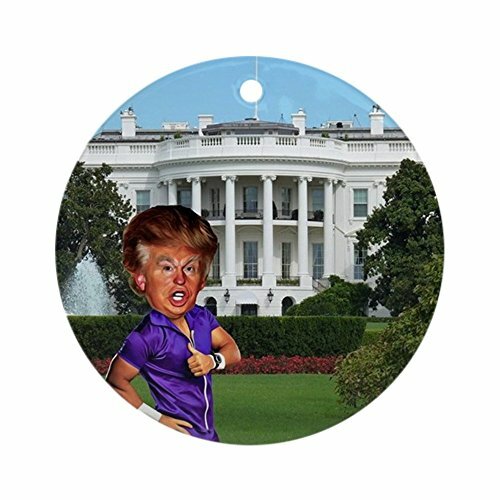 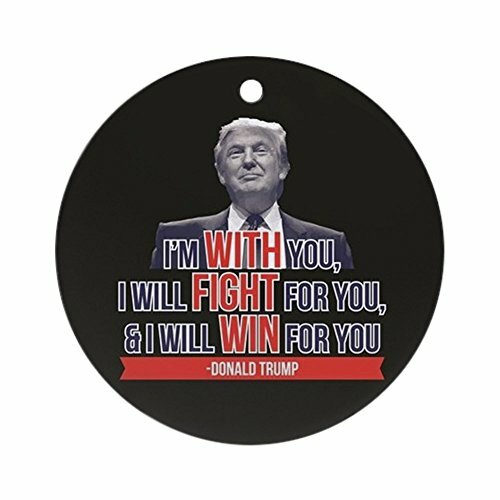 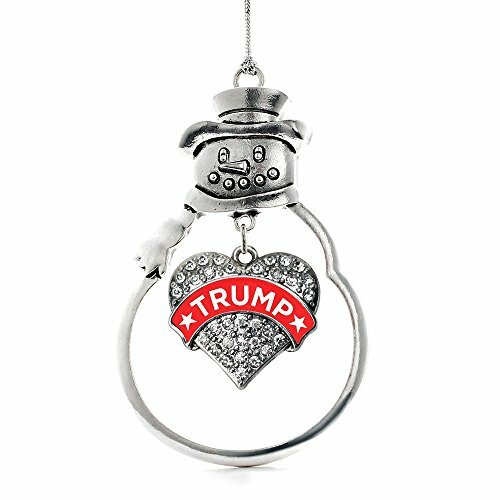 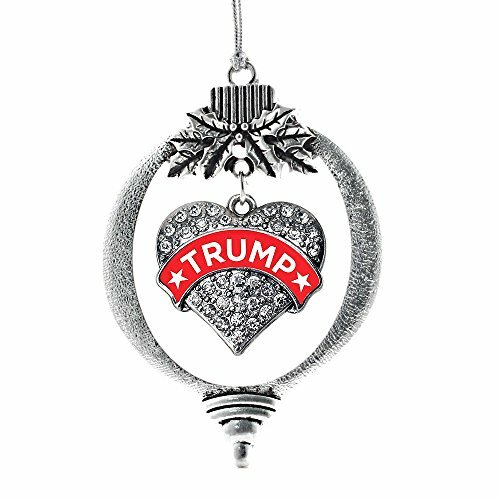 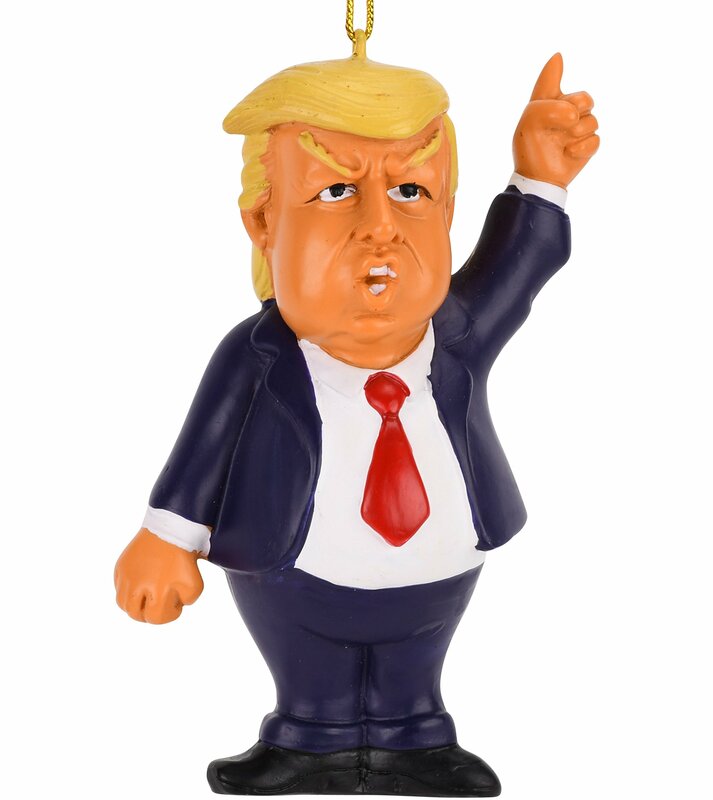 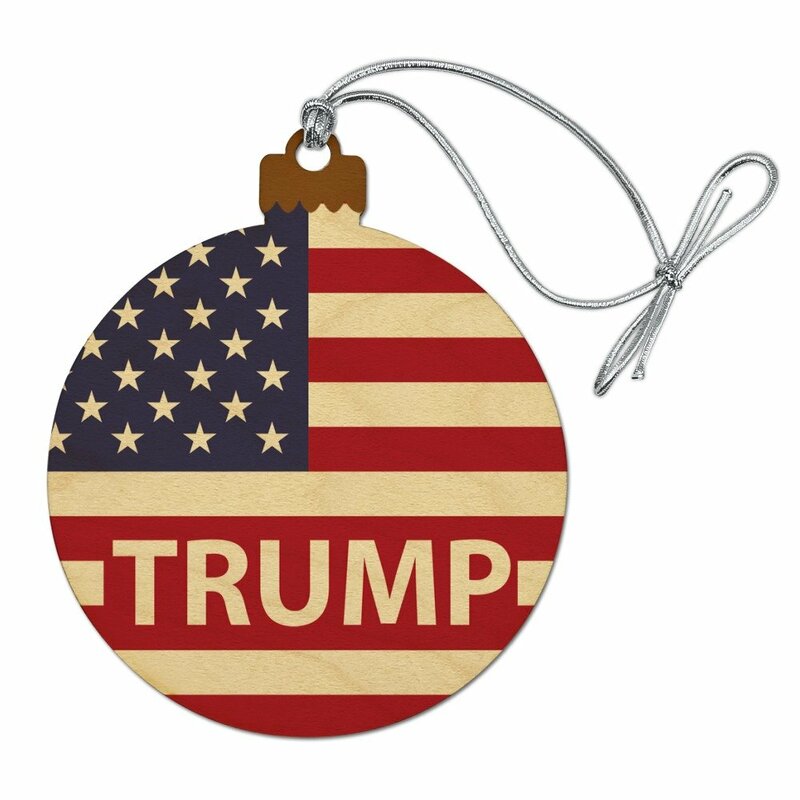 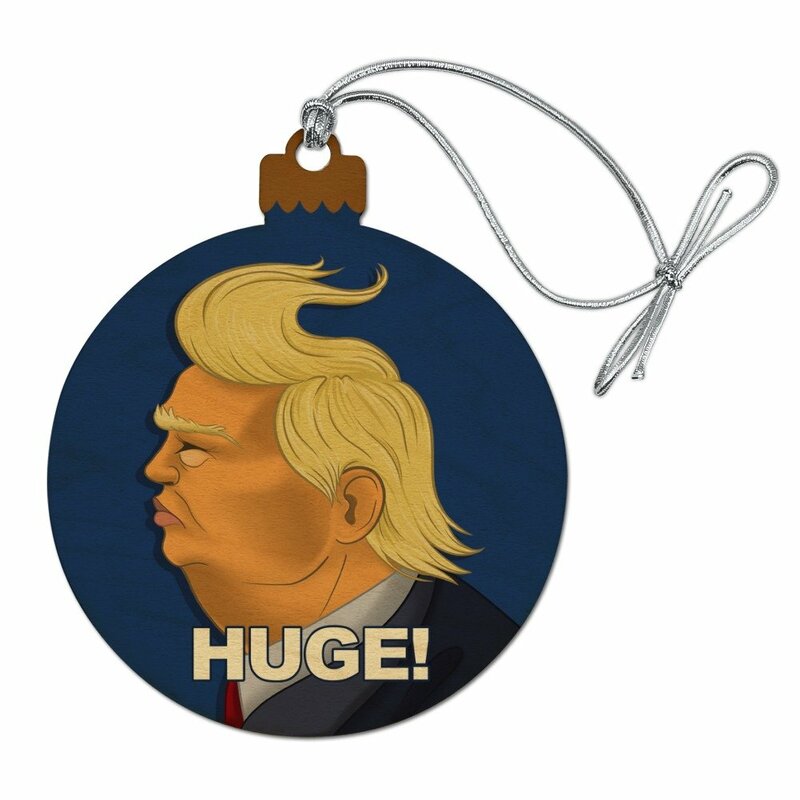 Browse through a great selection of Donald Trump ornaments for your Christmas tree decorations. 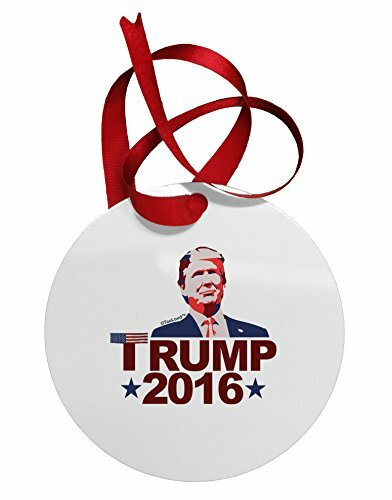 Maybe start a new holiday tradition with these keepsake ornaments! 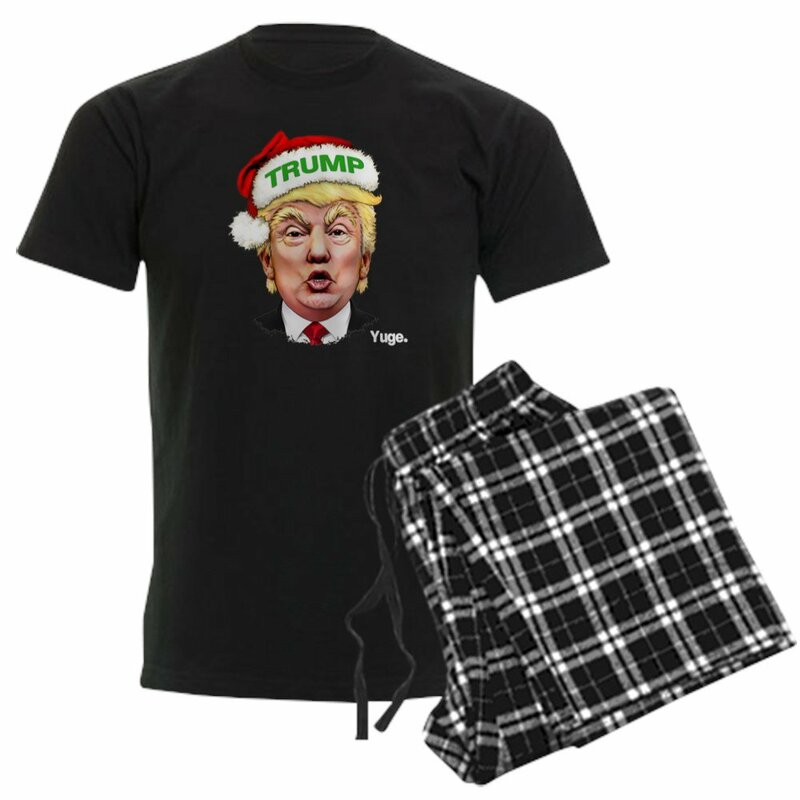 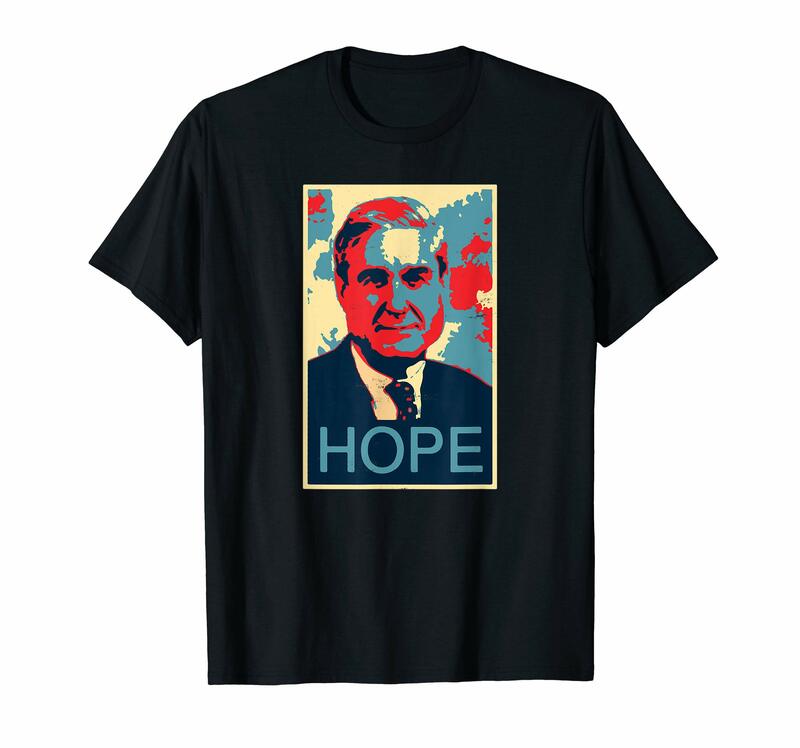 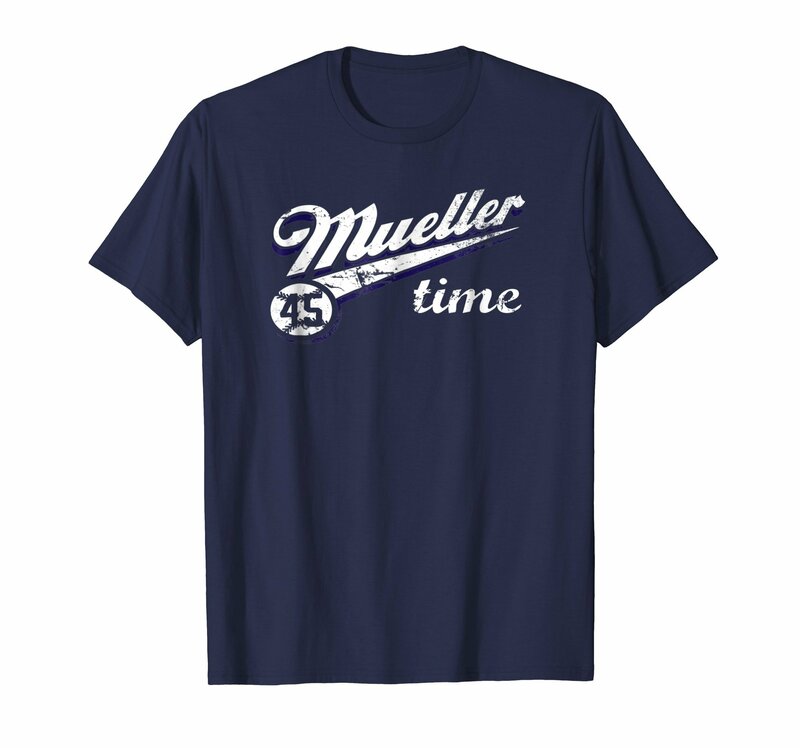 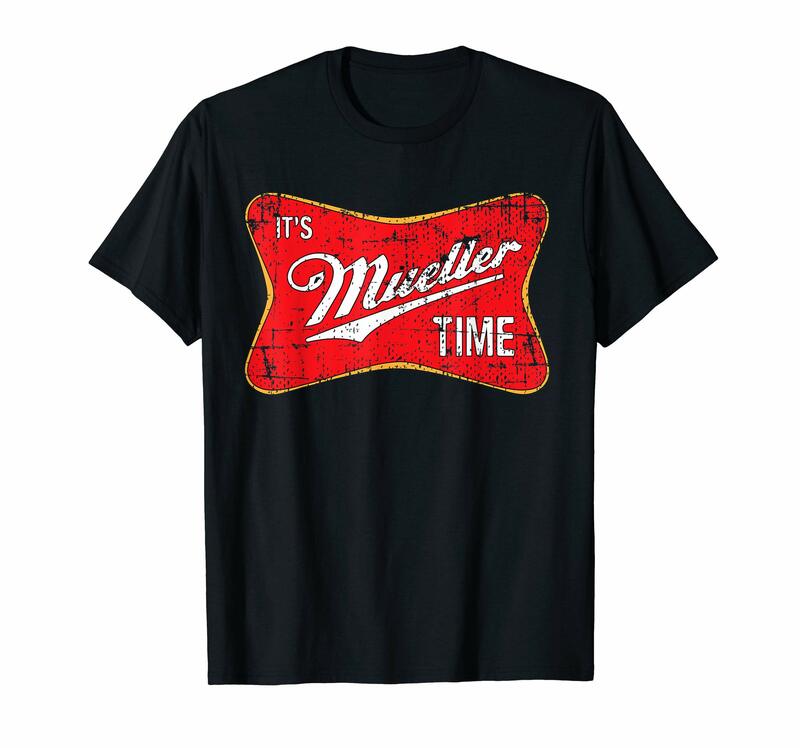 We bet you know someone who would be surprised (wink, wink) to get one of these for Christmas!